 This is the third in a series of blogs giving inspiration and advice to couples looking to book the perfect wedding photographer for their ‘big day’. I was inspired to write this blog after a trip to see my mum and dad last month in the place where I grew up. In the drawer of an old sideboard in our family house we discovered a photo album. 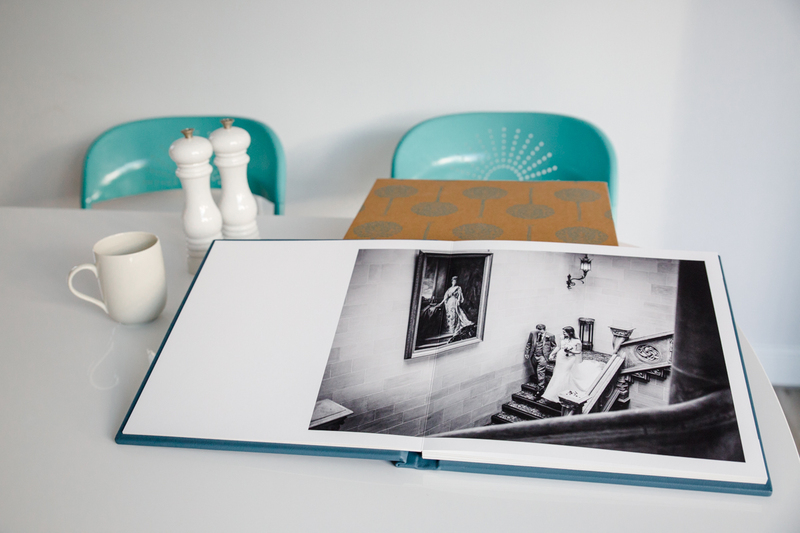 It was their wedding album from the late 1950s. I’d never seen it before. I’m not sure how I’d missed it all these years, especially now being a wedding photographer myself. It was in perfect condition. About 25 beautifully printed photographs from a pre-rock ‘n’ roll era taken in streets that I now only half recognise or have long since been demolished. We sat on the edge of bed and pored over the pictures for a long time studying each print – the cobbled streets, the youthful, smiling faces of my parents, and those of their older relatives and friends who had lived through two world wars and the Great Depression. There was some guessing of names and exactly where a certain shot was taken and who was related to whom, my parents prompting each other as we turned the pages of the book backwards and forwards. 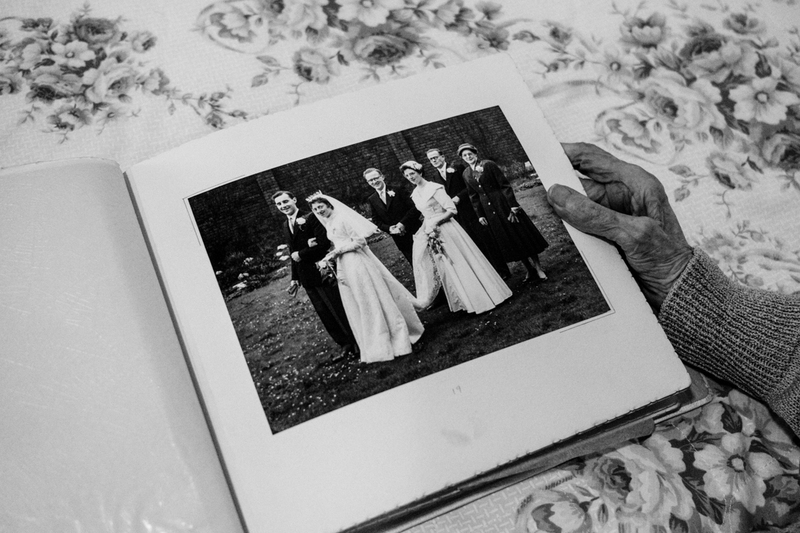 There was something magical and rare in seeing these few monochrome pictures in a handmade book, and being able to touch them and talk about them. The deep, inky blacks and soft greys on the thick photo paper were captivating. It made me wonder if, in this digital age, younger generations, me included, will gather round screens to pour over images in the same way. I doubt it somehow. 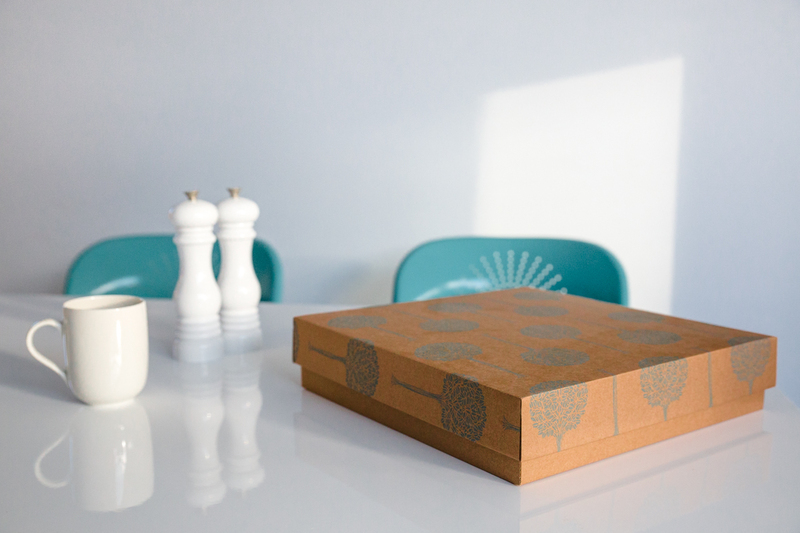 We’ll hoard thousands of images sitting on hard drives somewhere, never to be seen again. On my journey back I made a promise to myself to print more pictures. 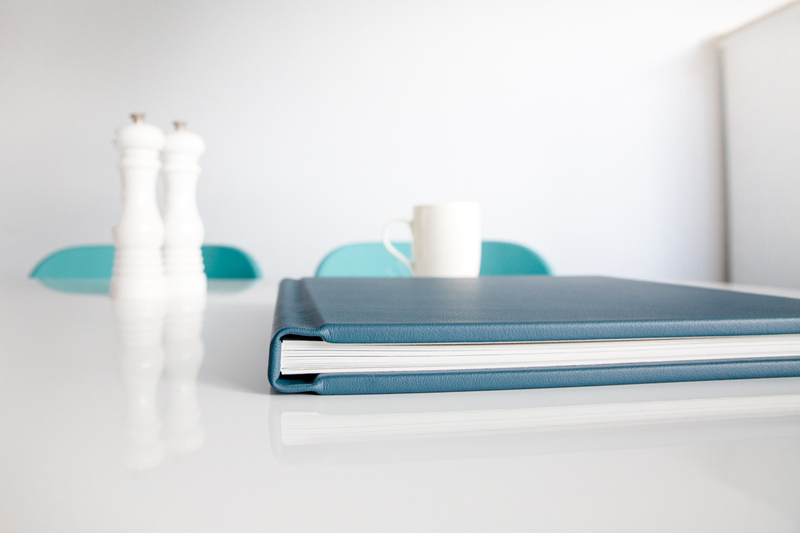 Better still, to make careful edits of photos and have some small albums made, and maybe even hide them in sideboards to be ‘discovered’ by my children in years to come! 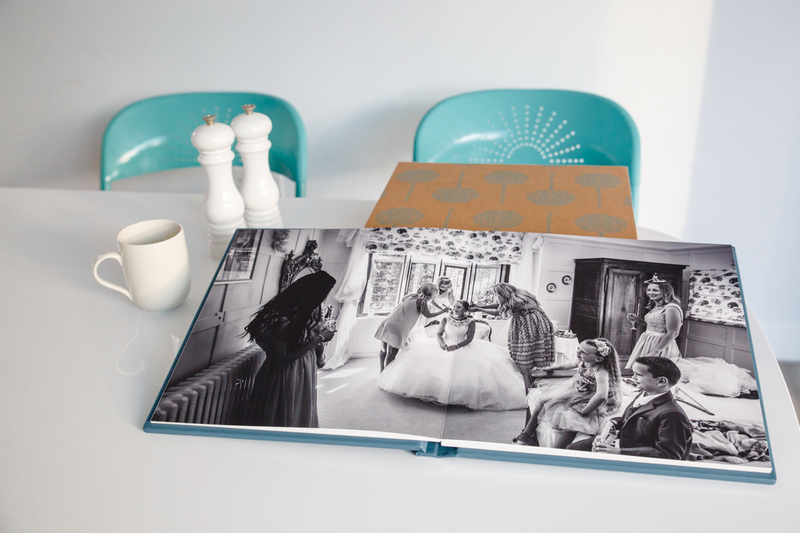 When I arrived home I remembered that just before Christmas I’d designed and ordered a new album of some of my own favourite recent wedding photographs. It came in the post a few days later. It’s so carefully and beautifully made by Folio Albums, I thought I’d include a few pictures of it here. When I meet up with clients before their wedding day, I always show them an album, and no doubt I will show them this latest one. 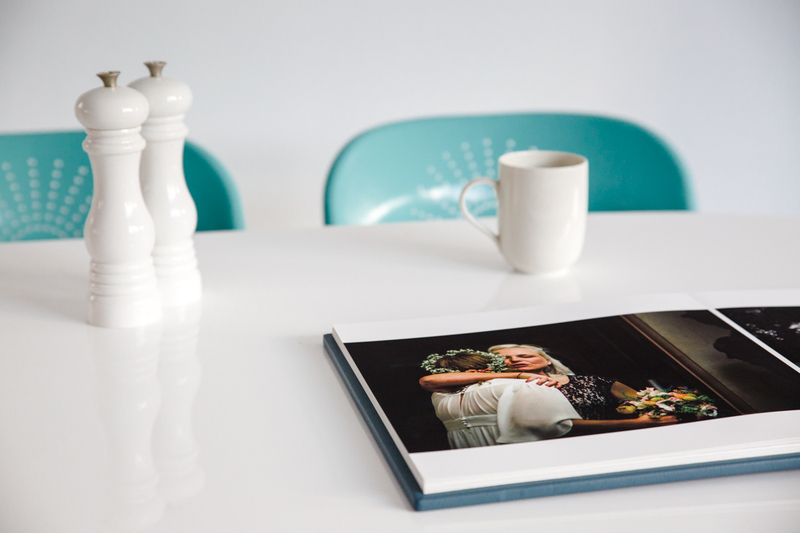 As a former magazine editor, I love designing wedding albums, but never push couples to buy one. I just say I can make one for you and here’s an example. So few of us see albums these days and they have changed so much since our parents got married. 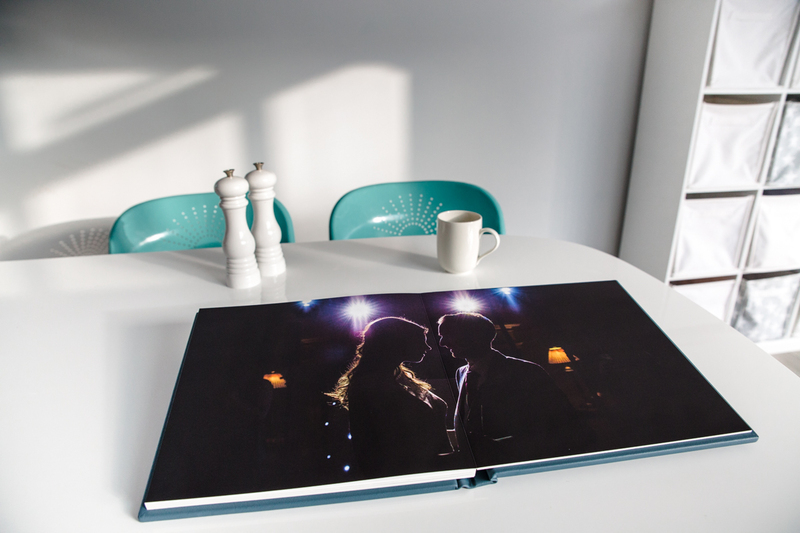 I also find it’s by far the best way of showing couples my work, and what their images will and look like. But now I’ve experienced what affect my own parents’ wedding album had on me I might just push a little harder! 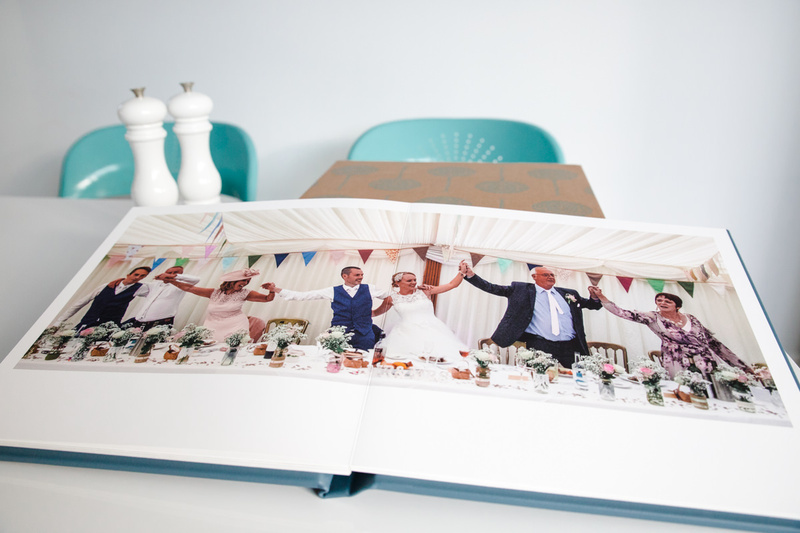 There are lots wedding album makers out their, but I like Folio because of the way they print my images, the care they take in making the book itself, and the variety of cover materials and colours they offer. If you want to know a bit more about them, see the video at the foot of my ‘Prices’ page. 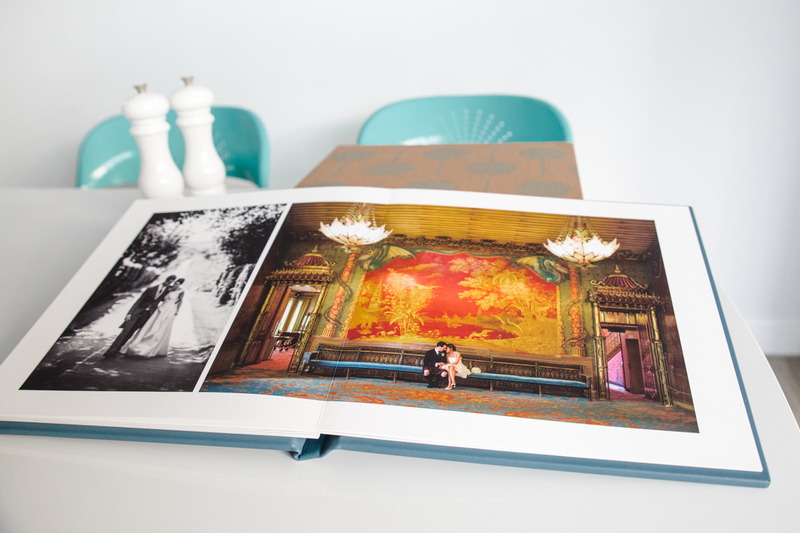 Oh, and don’t forget to get in touch if you’d like to more about my wedding photography and availability.